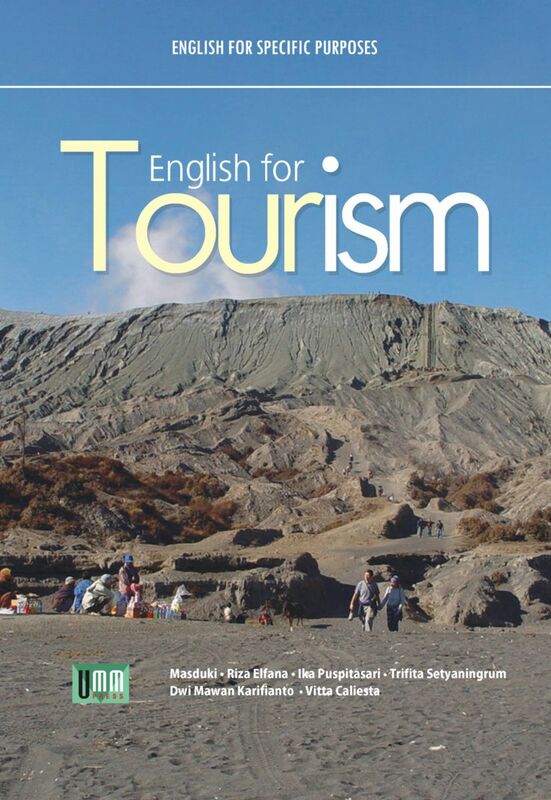 English for Tourism is written to fulfil students’ need to learn English for Specific Purposes. This book is designed to provide an opportunity for the students to develop their English skills more communicatively and meaningfully. It consists of twenty eight units. Each unit presents reading, writing and speaking section. Reading section consists of pre-reading, reading comprehension and vocabulary exercises related to the topic of the text. In writing section, some structure and sentence patterns are completed with guided writing exercises. Meanwhile, in speaking section students are provided with models and examples followed by practical activities which are presented in various ways. In addition, students are also equipped with listening comprehension skill which is presented in a separate textbook. 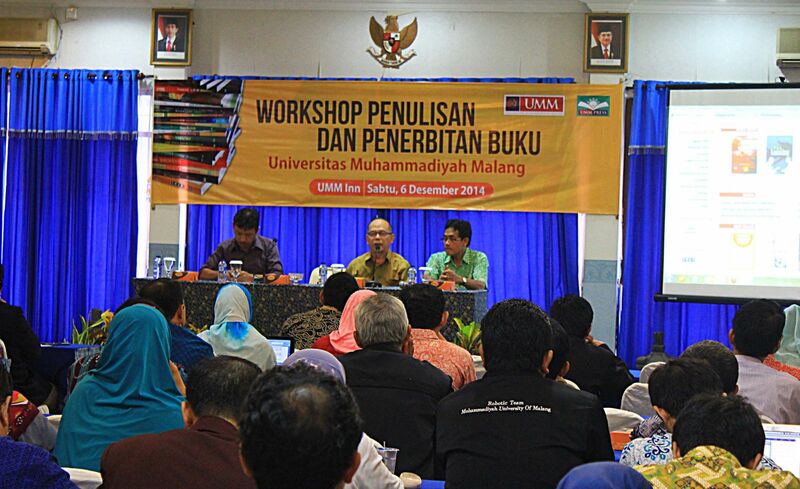 The materials have been arranged and graded in accordance with their language levels. Above all, to improve the quality of this text book, criticisms and suggestions for better editions are highly appreciated.